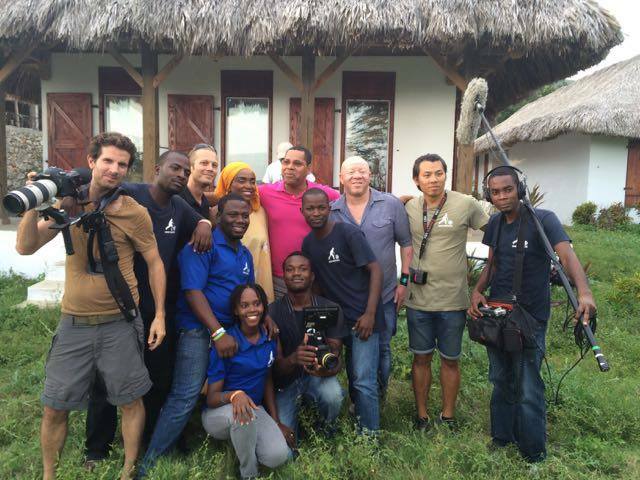 Three of Haiti’s biggest stars joined us on April 24th, right here in Jacmel. That’s right! 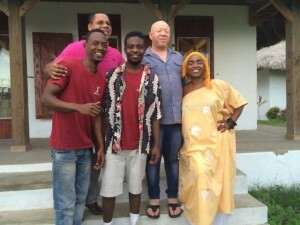 Emeline Michel, Beethova Obas, and the beloved James Germaine held a special concert for peace in the heart of Haiti and we’re so happy we were there to experience it! Before their lively concert, the Audio Institute was lucky to have the three visit us the day before for a masterclass. Can’t wait for this power trio to perform again!